Aug. 4, 2015, 5:24 p.m. The Chairman of the National Development Planning Commission, Prof. Kwesi Botchwey says Ghanaians cannot yield to the luring temptations to be cynical about the development of the country. 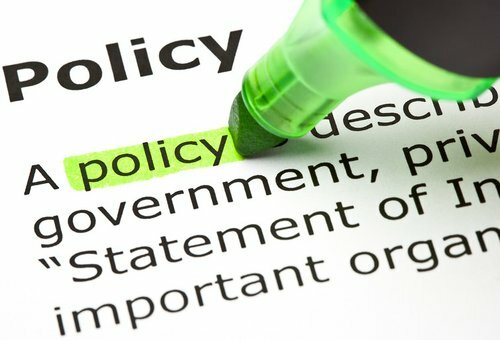 “In comparing ourselves with countries that have done better at development - the likes of South Korea, Taiwan, Malaysia, Botswana, Kenya, Mauritius, Seychelles, Jamaica, Tunisia, Morocco - it is easy to fall into a feeling of some hopelessness and worse, even cynicism; a feeling that perhaps there is something wrong with the Ghanaian,” he said, but stressed this cannot be allowed to happen. 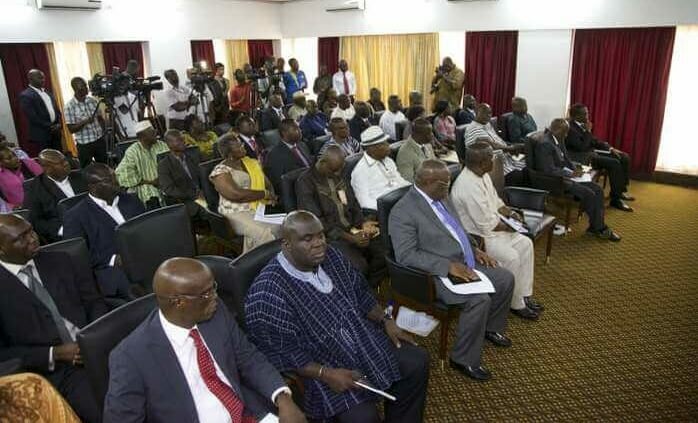 Prof. Botchwey was speaking at a public forum where various groups laid their visions for Ghana as part of the processes towards formulating 40-year developing plan which will be binding on all governments. 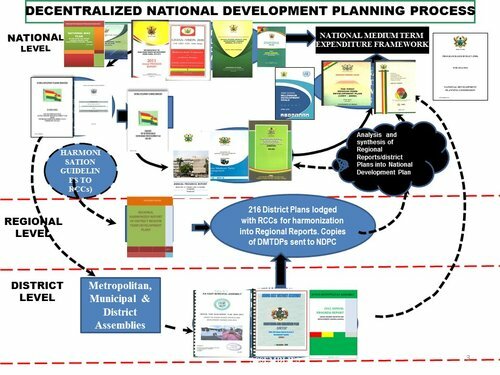 The respected academic and economist, said during the consultations, the NDPC team was frequently told that a 40-year development plan cannot be implemented with today’s Ghanaian. He said those who hold this view say it will take a different Ghanaian to achieve any substantial development goals for the country. "There were others still who felt that a long-term plan is quite simply incompatible with a political system characterised by different political parties. But as a nation we cannot succumb to the cynicism of those who say we must wait for the birth of this new Ghanaian nor can we succumb to the easy road of those who say we must just maintain the status quo, do business as usual because we have different political parties who must do what they please," he said. Prof. Botchwey, who is former finance minister under the Rawlings regime, said Ghana is a great nation and "We must be inspired by the foundation that our forebears bequeathed to us and as Ephraim Amu exalts us, build on it,” Prof Botchwey said. He said Ghana did not only play a pioneering role in obtaining self-rule but also supported other African countries to do same. "We have achieved great successes in building our nation. We have gone wayward on occasion but we must repose some trust in the eminent good sense of our people and our own yearning for faster development," he said. The NDPC Chairman said it was this quest and desire for development that buoyed the Commission to formulate the 40-year long-term development plan for the nation. He expressed the hope that Ghanaians will "share our faith in the sanctity of our nation's destiny."